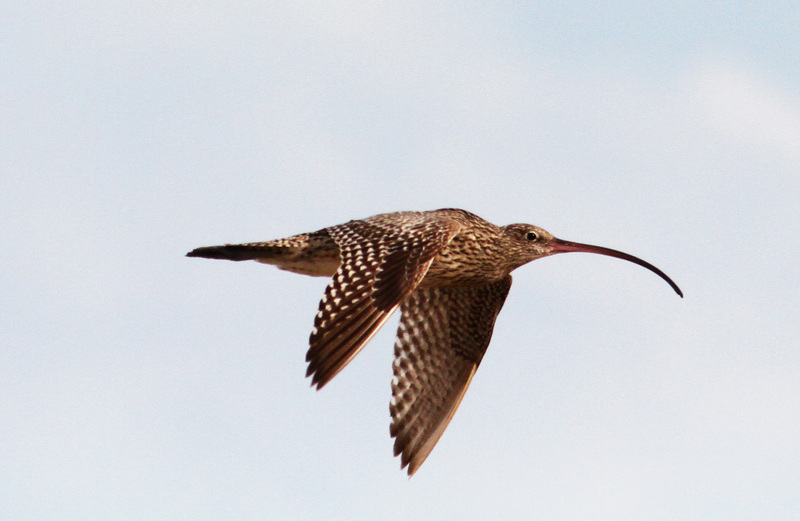 The endangered Far Eastern Curlew regularly visits Darwin Harbour. Darwin Port is working with Dr Amanda Lilleyman of Charles Darwin University who is undertaking research to understand its habitat requirements. The links below provide the latest update on the research.